Ice spiked with lavender and water chilled with a handful of blueberries and pomegranate seeds give hydration a whole new level of enjoyment. 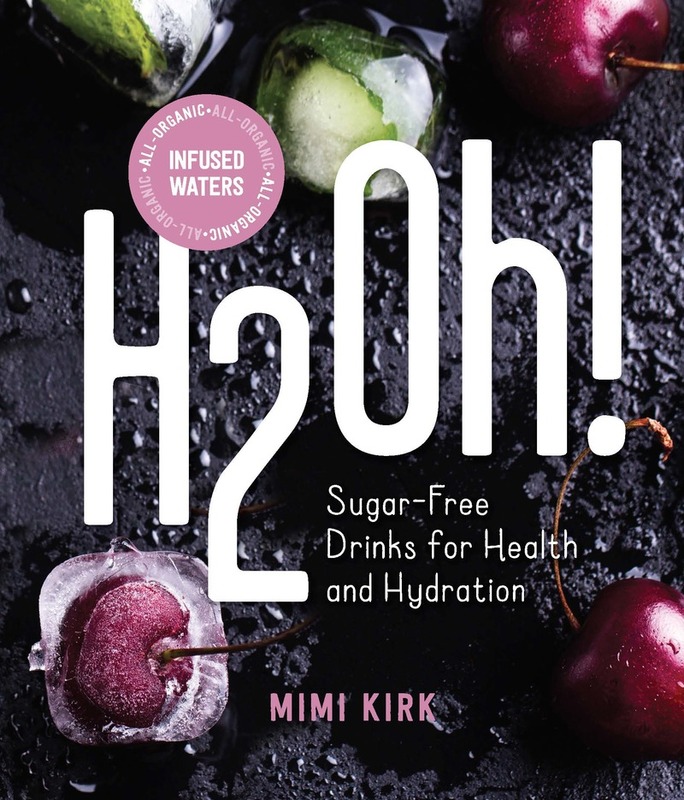 Keep it organic and sugar free with more than 50 simple yet distinctive recipes from Mimi Kirk, arguably the healthiest 80-year-old woman around. Perhaps her water really does come from the fountain of youth!